Ele Pack received her degree from Loughborough College of Art. She now lives and works in Brighton. 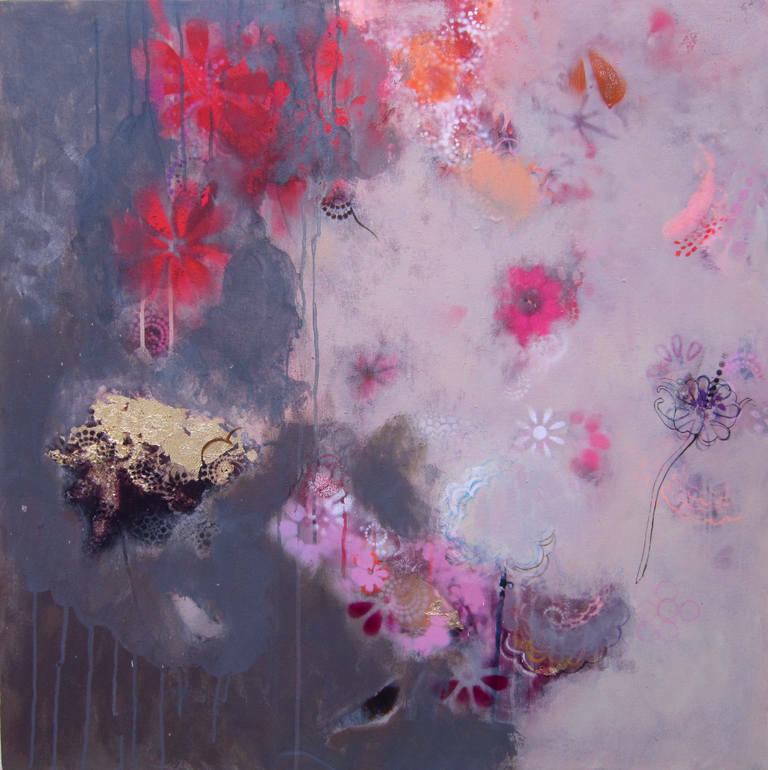 She has exhibited her paintings both nationally, and internationally. 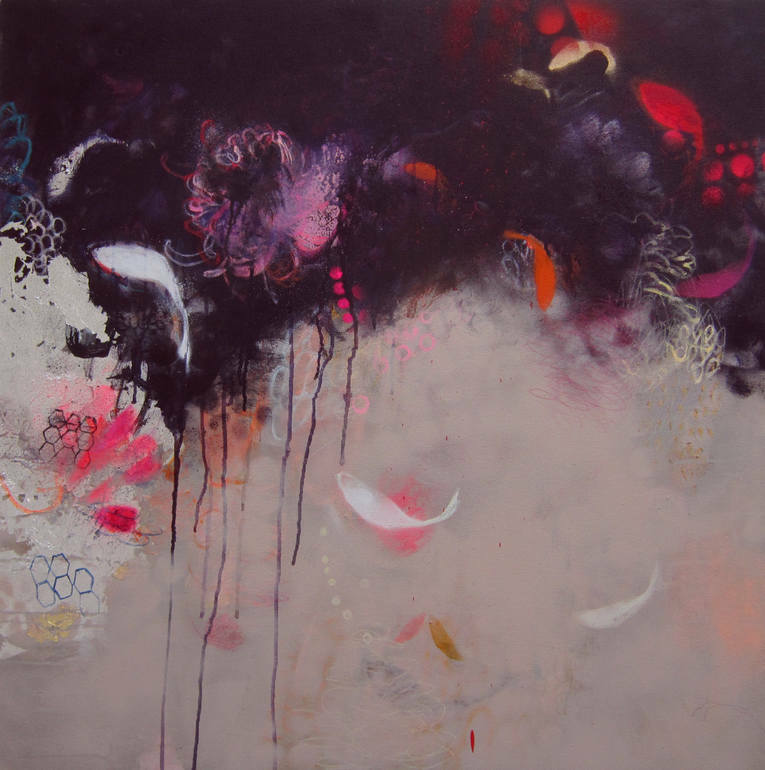 Her work has been exhibited by galleries such as Will’s Art Warehouse, The Fairfax Gallery and Bonhams in Knightsbridge, and overseas in Germany, Sweden and the USA. Her work has also been published as fine art prints by Rosenstiels publishers, and The Art Group. 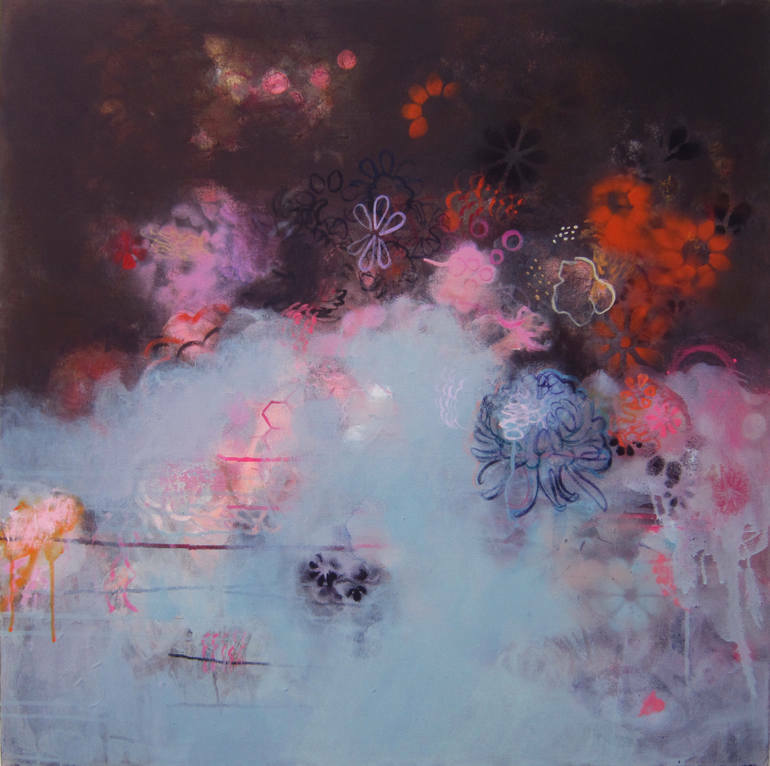 She is represented by SaatchiArt and arTbridge, and Lacy Road Gallery in London. She has work in private collections in Canada, the USA and Europe.